Trucco Construction Company celebrates 25 years in business during 2015! Mark Trucco started the company in 1990 and it has been growing ever since. We are proud to have grown into one of Columbus' premier roadway construction and site development companies over the past 25 years and are looking forward to things to come in the next 25. 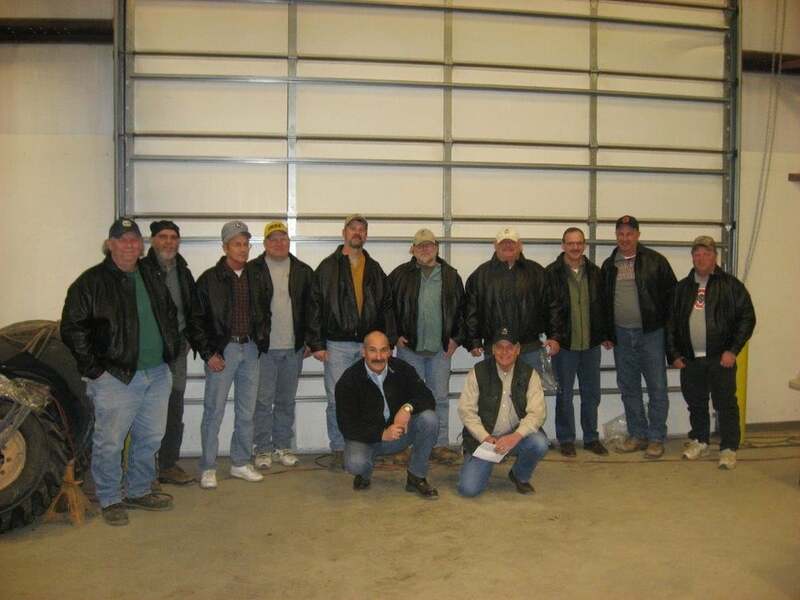 At our annual safety meeting, employees who have been with the company for at least 20 years were recognized and given a commemorative leather jacket.